Are You Looking for a Chiropractor Close to Victoria Road? 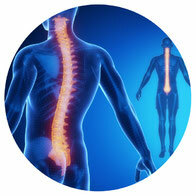 If you’re looking for a chiropractor close to Victoria Road Sydney, we can help. 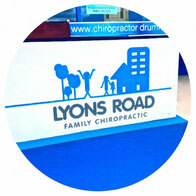 Lyons Road Family Chiropractic, located just a short walk or drive off Victoria Road, has been helping the local community for over two decades. Dr Paul Calladine (Chiropractor) and his team offer you professional service and a family friendly setting for your chiropractic care. We are conveniently located just of Victoria Road at 169 Lyons Road, Drummoyne. Look for the blue house. 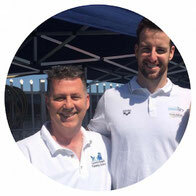 Each week in Australia, over 200,000 visits are made to chiropractic clinics just like ours. 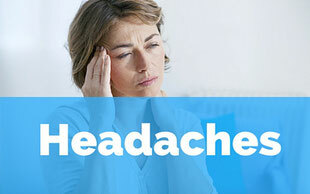 Chiropractic healthcare is widely accepted throughout Australia. 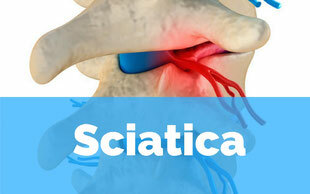 It has been shown to be effective for musculoskeletal issues. If you’re a new patient, we invite you to book our new patient consultation now. Your new patient consultation includes: one adjustment, a full length chiropractic consultation to determine your case, X-rays (if required), a comprehensive Report of Findings and professional recommendations on a subsequent visit. We look forward to introducing you to chiropractic over the coming months. You may be surprised by how your life might change. Please phone (02) 9819 6182 or email using the form below. Our team look forward to hearing from you.